Save up to 50% off! 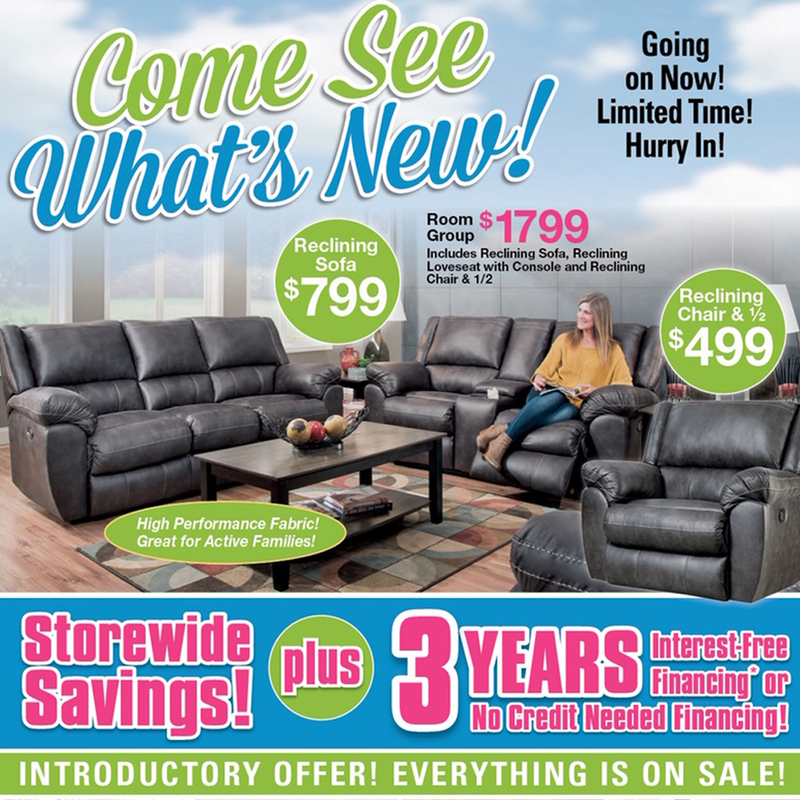 Up to 36 months interest-free or no credit needed financing! Free delivery, set-up, and removal of old furniture!